The half day lemon tour starts from Positano, it takes about 5 hours. The Lemon Tour is also a significative local food tastings itinerary, where tourists will discover the hidden flavors of Amalfi Coast. Please refer to the half day program about this tours. At 9:45 a.m. 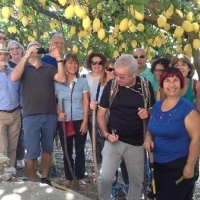 Guided tour to the lemon garden with explanation of how to cultivate the “Amalfi Coast Lemon” I.G.P. At 10:30 a.m. Visit to the collection center which cures the process of selection and the manufacturing of the “Amalfi Coast Lemon” I.G.P. Around at 12.00 a.m the tour will be ended. 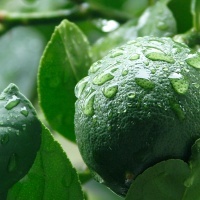 Each participant will be honoured with a typical “Amalfi Coast Lemon” I.G.P. At 9:45 a.m. 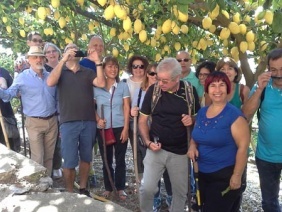 Guided tour to the lemon garden with explanation of how to cultivate the “Amalfi Coast Lemon” I.G.P. A welcome drink will be served. At 12:00 a.m. Visit to the collection center which cures the selection process and the manufacturing of the “Amalfi Coast Lemon” I.G.P. 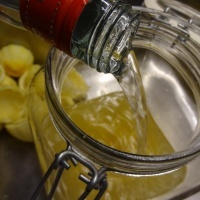 At 12.30 p.m. Visit of the small craft distillery "Terra di Limoni" with presentation of the” Limoncello “ and his production process. Traditional liquors tasting will be offered . 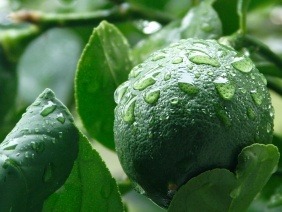 At 01.30 p.m. We will reach a sea sight terrace where a typical lemon flavored lunch will be served and some little secrets about the multiple uses of this fruit unique in the world will be revealed, either in the culinary and therapeutic fields. Around at 14.00/14.30 p.m the tour will be ended. 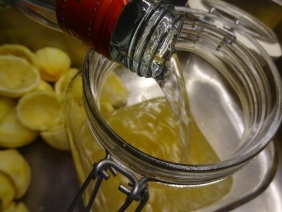 Each participant will be honoured with a small container with typical “Amalfi Coast Lemon” I.G.P. The tour is offered by a local who lives and works in Positano and is away from the usual tour for tourists.